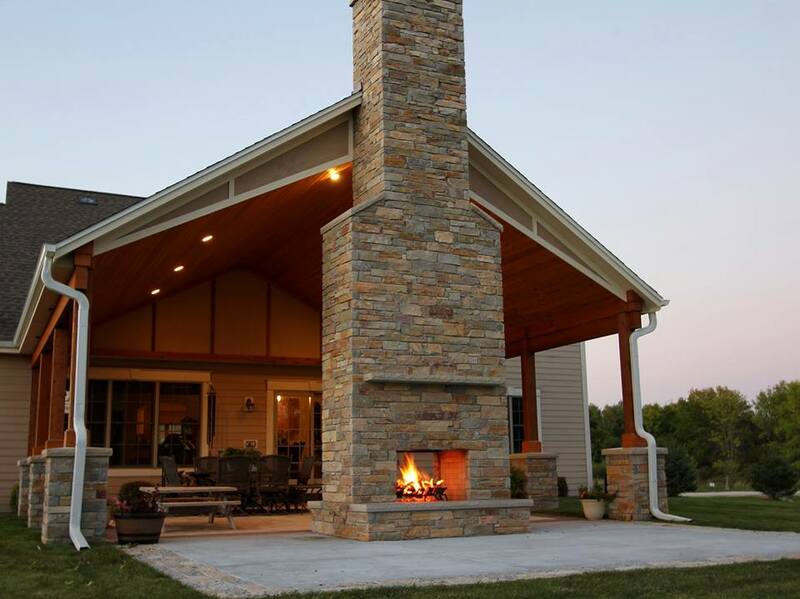 Majestic Design & Build of West Bend, Wisconsin is a full service custom home builder that manages and coordinates home building projects from the design concept to completion for over 30 years. We have experience in every realm of the home building process and we pride ourselves on outstanding workmanship. We partner with and are on the job site with our valued subcontractors who are each exceptional in their specialty. Whether you are considering designing a home or remodeling project, building a custom home, remodeling your kitchen or bath, adding on second floor or extending your current living space Majestic Design & Build is the one company that you can count on! See our testimonial page for customer comments. We pride ourselves on our prompt response times and look forward to working with you.